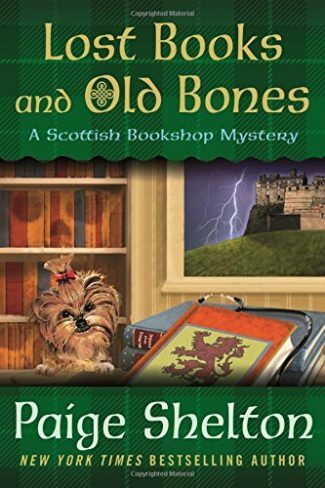 Lost Books and Old Bones by Paige Shelton is the third book in the Scottish Bookshop Mystery series set in Edinburgh, Scotland, and featuring bookseller and amateur sleuth Delaney Nichols. Welcome to Edinburgh, the setting for Paige Shelton’s delightful Scottish Bookshop Mystery series. Our heroine, Delaney Nichols, has traveled halfway around the world from Kansas in order to work in one of the most interesting bookshops in the world: The Cracked Spine. Run by the secretive Edwin MacAlister, the shop is as renowned for its selection of volumes as for its fabled secret room, rumored to hold untold treasures. Delaney knows the truth: the secret room actually exists but isn’t the treasure hoard some gossips would like it to be. It does, however, contain a whole bunch of really cool historical items that it’s her job to help catalog. Of course, maintaining the air of mystery is always good for business, so she’s happy to indulge in a white lie or two when pressed on it by Dr. Bryon Eban, a lecturer at the nearby medical college, whom she meets while out on the town with two friends, Sophie and Rena. Both women are Glaswegians who’ve enrolled at the University of Edinburgh’s medical school, and they’re not too happy to have run into Dr. Eban, who has a bit of a Reputation. A few drinks later, and everyone is staggering home (or in Delaney’s case, back to the bookshop). When the body of another medical student and mutual friend, Mallory, is found in the close behind the bookshop the next morning, Delaney begins to discover that she’s not the only accomplished liar in her circle of friends. As she keeps uncovering uncomfortable connections between Mallory’s death and the bookstore, she learns startling truths about the past that someone will happily kill to keep hidden. I tried to call on my bookish voices, that trick of my intuition that recycled lines from books I’d read and spoke to me sometimes when I was at a loss or needed to pay attention to something my conscious self wasn’t aware of. Books usually had to be in the general vicinity for the bookish voices to pipe up, and there were plenty of books close by. However, my bookish voices had been communicating with me less and less at the bookshop. I’d worked so hard to keep them under control that they’d come close to muting themselves, become more like silent coworkers that just kept their heads down and their focus on their own jobs. 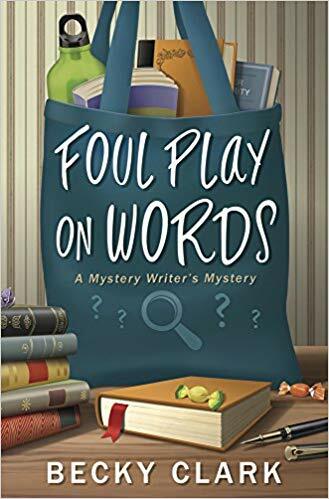 Fortunately, her bookish voices do rear their heads at the most opportune times, and I was very much amused by the quotations they flung at her. No less entertaining were the ongoing relationships she had with various Edinburghers, from her handsome pub owner boyfriend to his librarian father to her hilariously corruptible historian friend and a whole host of others. The best part was that all these relationships felt unforced, as if Ms. Shelton was merely describing what each person would do and not shoehorning characters in to fit her story. 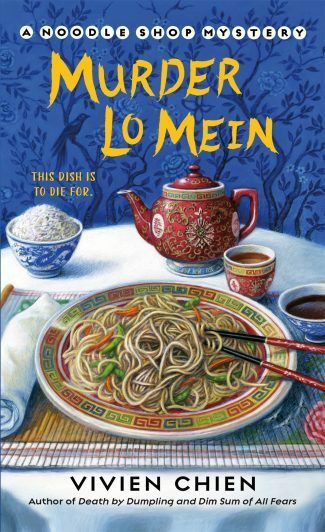 Neither she nor her heroine displays the Ugly American characteristic of demanding others conform to their arbitrary standards while abroad, and that made for very smooth, very fun reading. The university was established in 1726, but the Royal College of Physicians had been teaching medicine in Edinburgh since the early sixteenth century. Between my own research and what I’d found in one of the books Sophie and Rena had brought in, I knew that the history of medicine in Scotland had begun with potions, spells, and amulets many centuries earlier. Somewhere along the way I’d read about Burke and Hare and their horrific crimes and how important, ultimately, the study of corpse anatomy had been to the advancement of all medicine. 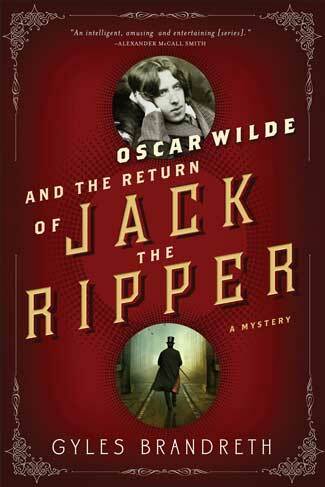 Fortunately, the methods of obtaining bodies for study had become less murderous over time. 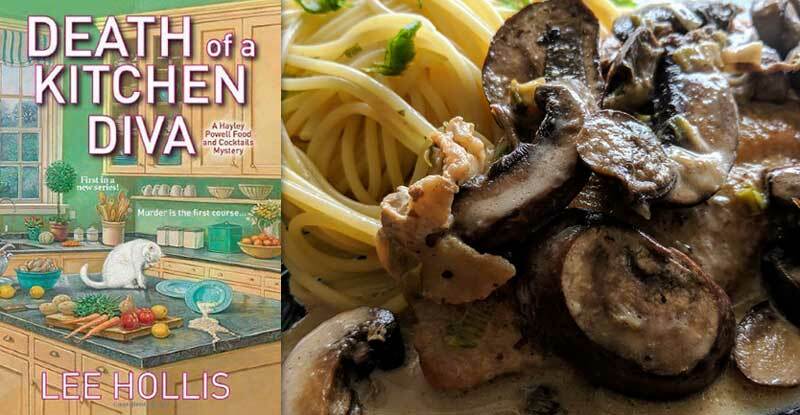 It’s not often that I feel transported to another actual city when reading a cozy mystery, as opposed to a fictional, usually small, town created for the purpose. While those towns are quite nice to inhabit, there’s something particularly lovely about a book set in a real city, especially for a confessed urbanite like myself. Ms. Shelton’s skill in deftly incorporating so many details of both past and present really make the city come alive, and it has me quite longing to visit Edinburgh now. I’ll definitely be looking out for the next book in the series when I need another modern-day Scotland fix!